What does it mean to be a credentialed veterinary technician? What does it take to become an RVT? Why is it important to have an RVT in your practice? Generally, we don't get the answers to these questions in vet school, so we've brought in Beckie Mossor, RVT to give us some answers. Beckie and Seth dive into the training and curriculum involved with becoming a credentialed vet tech and how having one or many credentialed vet techs on your team can take your medicine to the next level. Beckie is a Registered Veterinary Technician living in Wilmington, NC. She is a 2007 graduate of Central Carolina Community College in North Carolina. She is co-host of the podcast Veterinary Viewfinder, Volunteer VP of Operations with 3K9 Working Dogs and professional responder with the ASPCA Field Investigations Response Team. 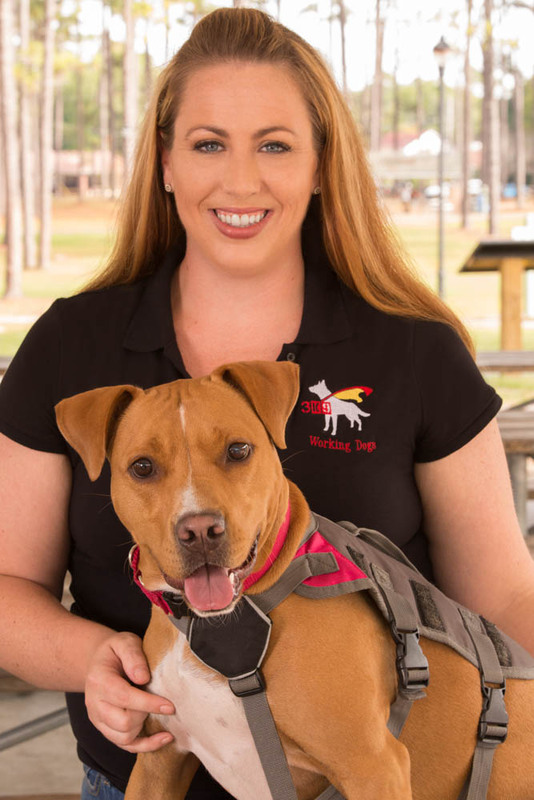 She works as a Master trainer with K9 Fit Club helping to improve the health of pets and their owners; and in support of her profession, Beckie is proud to serve on the State and National Technician Boards as well as the Society for Veterinary Medical Ethics.